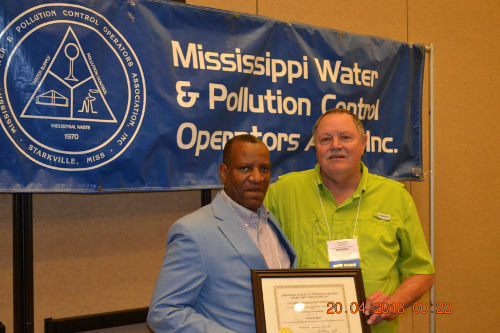 Mississippi Water and Pollution Control Operators’ Association, Inc.
MWPCOA: Different Jobs, Different People, Working Together to Insure Clean Water for our State. 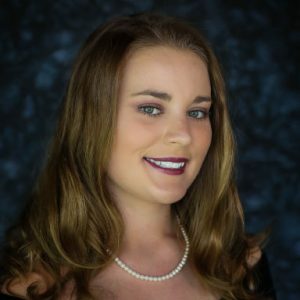 Now and in the Future. 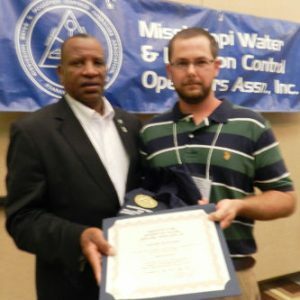 Attention: For the current DEQ Wastewater Operator Training Schedule please download the document below. 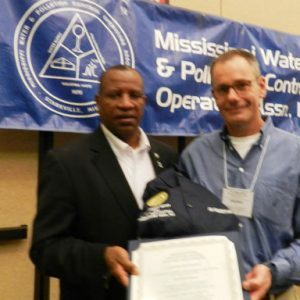 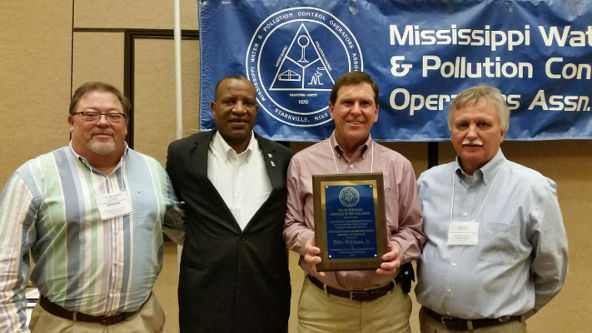 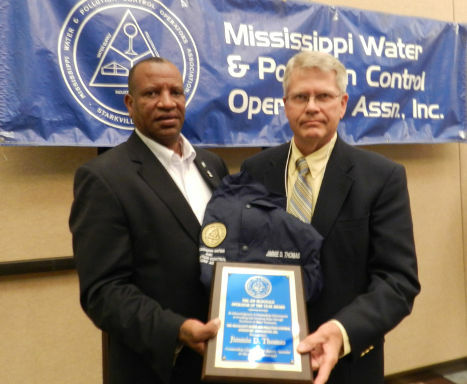 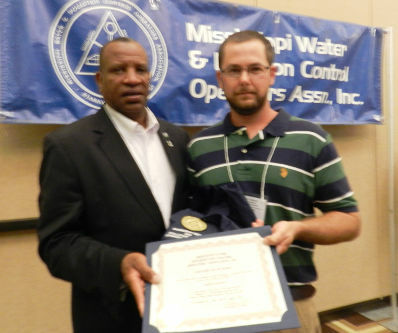 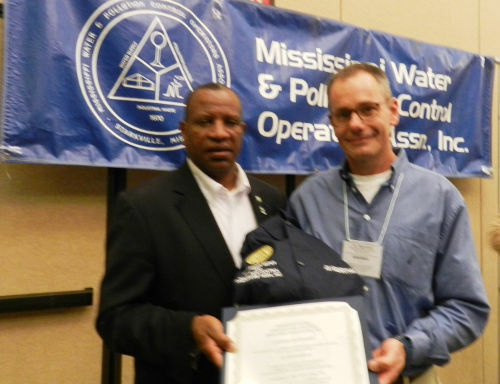 Who Is the Mississippi Water and Pollution Control Operators’ Association, Inc. 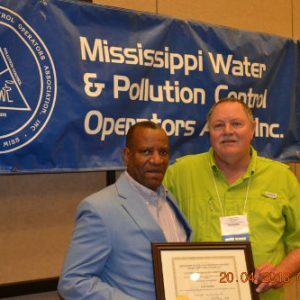 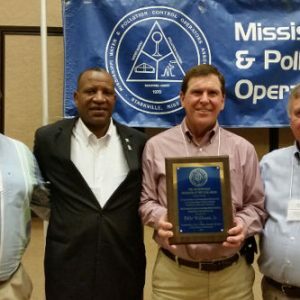 The Mississippi Water and Pollution Control Operators’ Association, Inc. is an independent, non-profit organization managed by its membership and supported by membership subscriptions, short courses, the Mississippi State Department of Health and the Mississippi Department of Environmental Quality, Office of Pollution Control. 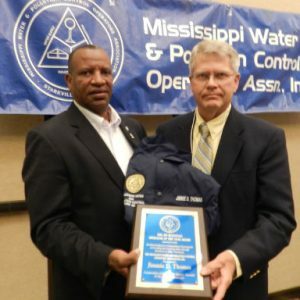 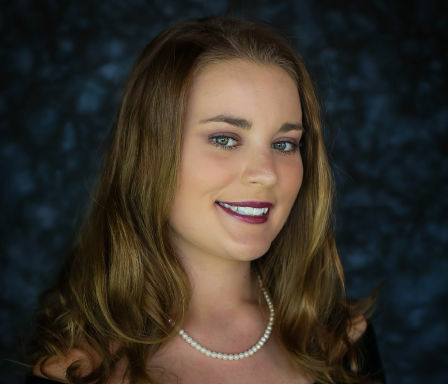 Organized in 1961, the main objective of the Association is to protect the interests of water and pollution control operators in the State of Mississippi.